THE LIFEHOUSE - The Lifehouse Chiropractic Studio - A beacon of health, healing, wellness and conscious evolution. Are you new to chiropractic care or Network Spinal Analysis (NSA)? • We welcome you to our practice. • We're here to listen. • We offer a Care Plan Designed to Empower You. Go ahead, start your journey of Health, Healing and Wellness by calling our office today! Inside you is your Innate Intelligence that runs and regulates your entire system. This intelligence is communicated primarily through your nervous system. That's why as a chiropractor Dr. Norm works with your spine to optimize the function of your nervous system. 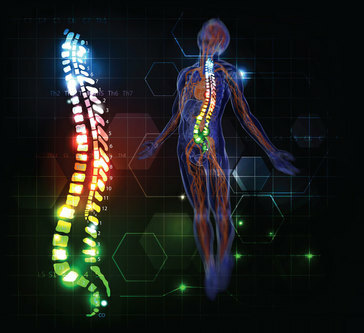 "Your spine reflects & conditions the state of your mind and emotions. To congruently change your mind, you must change your spine." NSA care is an evidence-based approach to wellness and body awareness. Gentle precise touches to the spine cues the brain to create new wellness promoting strategies. Our team is caring and knowledgeable, this is not just a job for us, it is our lifestyle. "​We do our best to help you be the best 'YOU' you can be." 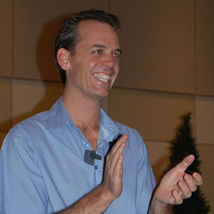 Dr. Norman's passion in life is helping people connect to their innate potential, he is talented, intuitive and incredibly focused. 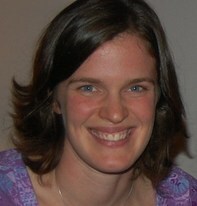 Originally from Manitoba, Heather-Lynne moved to the west coast in 2009. Her energetic personality is sure to put a smile on everyone's face. embody health by engaging you on your healing and wellness journey.